Having a Residential Security Team (RST) in place gives peace of mind whether you are at home or away from the premises. The RST can also be deployed to premises that are vacant and awaiting sale or rental. 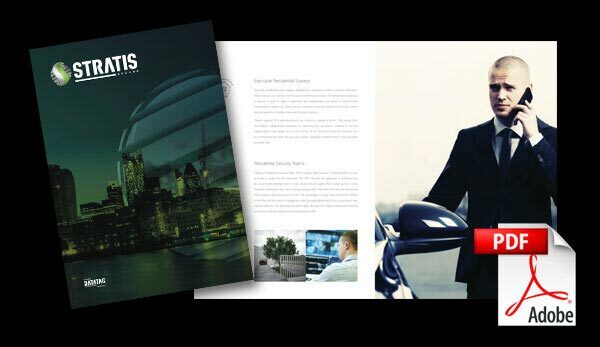 Stratis Secure supply RSTs made up from Close Protection Operatives who have a strong background in this field of the security industry, all Residential Security Team members are licensed by the SIA. The advantage of using Close Protection Officers or bodyguards is that they can be used to manage any other security requirements you or your family may have at that time. Our operators are personable, discrete and highly professional ensuring you and your family receive the utmost protection 24/7. You have a choice when choosing a residential security team and we would like to take this opportunity for considering Stratis Secure. 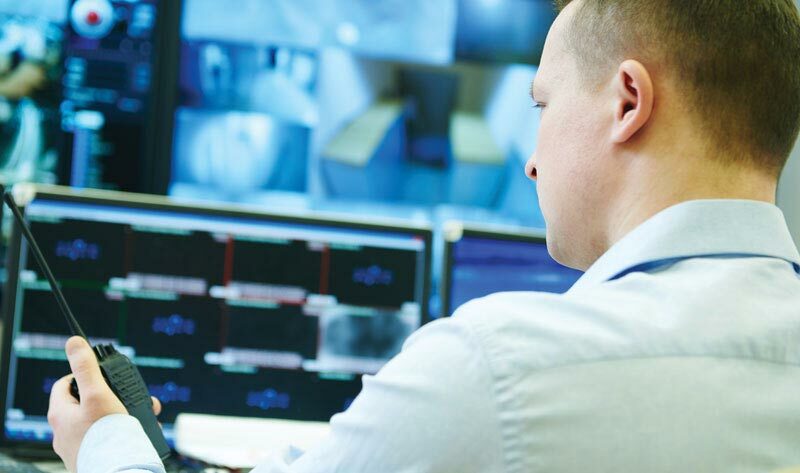 We are a full security agency and that means we offer a full portfolio of security services and can aid and support your operations or needs in any shape or form. Stratis Secure offer you complete peace of mind. As a company we are knowledgeable and have a wide range of experience in providing residential security teams for a vast range of clients.